So Lukasz, what brought you to EEC initially? Honestly what brought me to this forum was some private mods I really wanted to get, but it turned into long journey with lots of great people. 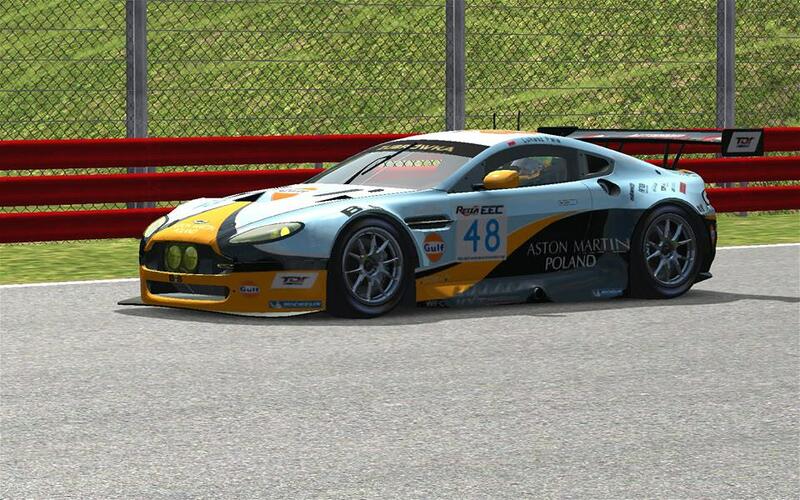 So you joined the forum back in 2013, when did you start racing? So after that less than majestic debut do you have any favourite EEC series or races? I loved the Supertouring league held in GTR2, it was proper touring racing with lots of paint-trading and overall action-packed races. 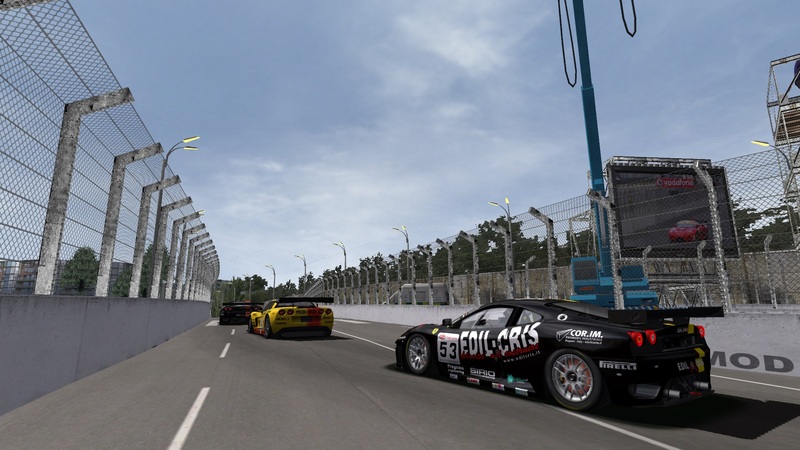 I had some really amazing fights and few really close finishes (one was 0.034s if I remember right) I also liked the short DRM league, driving something from the past was a nice experience. Any individual moments you look back on? For sure the win in the Race of The Year event when I defeated Milan in an amazing fight on tight and twisty Ribeirao Preto circuit. It was a great way to start year 2017. Have you raced outside of EEC? No, racing in EEC is my only online simracing experience. So you’ve been racing online for a long while, where did it all begin, what got you into motor sport? Hmm, I don't know I was liking cars since I was a kid, I was collecting car models, reading agazines, watching tv shows about cars. I remember my first dream car was Dodge Viper GTS. I had like 5 models only of this pecific car. Right now on top of my favourite cars list there's Lamborghini Murciélago SV and I don't think it will change anytime soon. My first contact with motorsport was when Robert Kubica started to compete in F1, but it was more about supporting your fellow countryman than anything else. It got more serious when I bought Race: The WTCC Game. I can't count how many hours I was driving my favourite, Ryan Sharp's Honda. 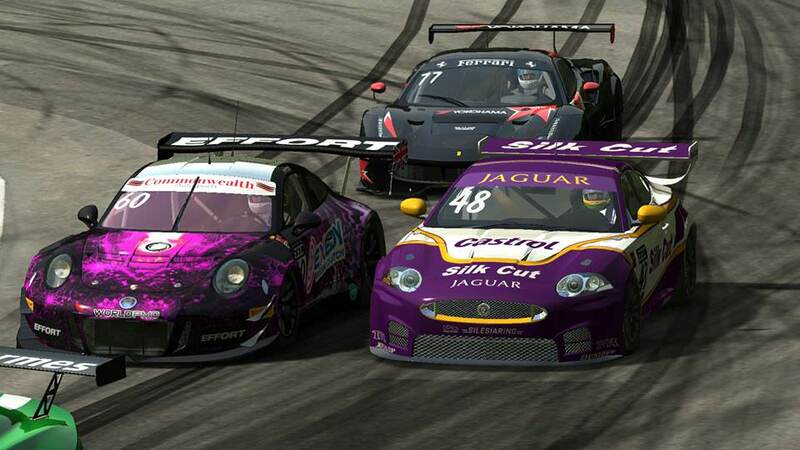 And then I bought GTR2 which brought me to my favourite type of motorsport - sports car racing. My favourite races are the 3 biggest European 24h races - Le Mans, Spa and Nürburgring, plus utterly crazy Macau Grand Prix. So for me, a lot of my love of the sport has been from being involved in person, does that apply to you as well? Now, to the elephant in the room, you’ve just completed something pretty special, your 2000-2009 FIA GT Championship Collection Mod for GTR2. I’ve had a good play at it and can honestly say it’s awesome. But I have to ask, what possessed you to take on such a big task? I had really nice collection before I even started to think about making that mod, but a few encouraging words from Miguel (Test.Pilot) convinced me to start this project. I thought it will be fast and easy job with just putting the stuff I had together but it turned into like, 2 years of work, for 4 last months, really hard work. Probably I would drop the project far, far earlier in the process if not that big feedback from our forum guys. Thankyou for you time Lukasz, anything else you’d like to add?